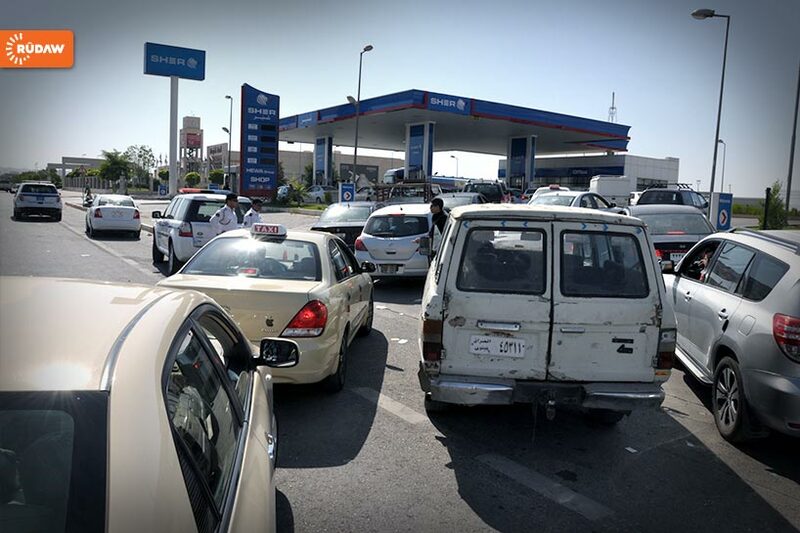 Long queues in front of the petrol stations. Standing in line for up to 5 hours. My friends in Holland ask: How can a country with an abundance of oil like Iraq have a petrol problem? I tell them: Look, if this is the most serious effect of the war going on next door, we’re not doing too badly, eh? With people fleeing from fighting and bombing, with over half a million extra people on a total of 5.5 million inhabitants, these are minor problems. Part of the problem stems from panic, and people hoarding fuel just in case… Can I myself remember a situation like that, I have asked myself. Only in the seventies, when Holland had a crisis with Kuwait and was victim of an oil boycott by Arab states. Thinking of it, I wonder if the way the Dutch government tried to manage then could be copied here. We had Sundays without traffic to ease the demand; Sundays when no car was allowed to go out - apart from emergencies of course - and we walked and biked on the empty highways and had special Car-free-Sunday parties. Now these are dear memories. My home country must be a champion on public transport: you can get almost anywhere with a combination of trams, busses and trains. And the Dutch of course all have their bikes, so even if there is no car to take you, you can still get around on your bike. And that could be a solution for Kurdistan too; and because of the heat we would need the ‘old people’s’ bikes with the little electro motors that recharge as you ride, so we do not have to paddle too hard and get all sweaty. I wonder who will be so clever as to import them into Kurdistan. 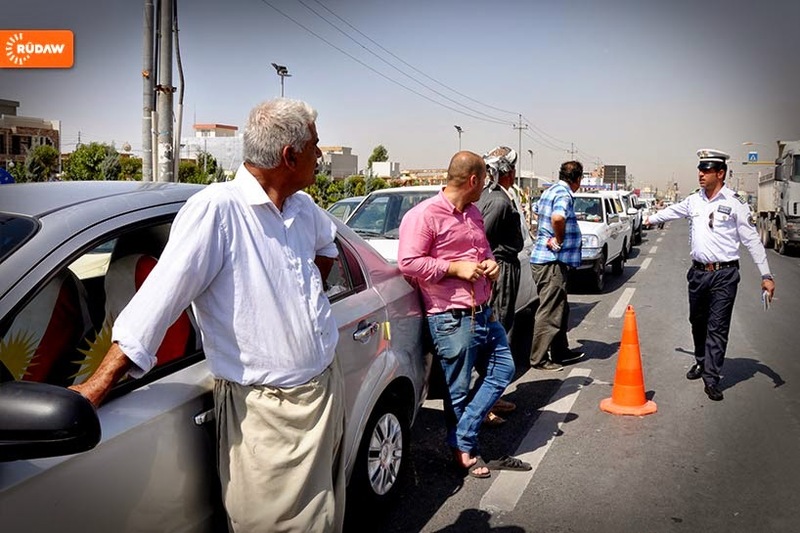 The petrol shortage problem is Kurdistan is so huge, because people are so dependent on their cars. Not only is there no public transport – apart from the taxi’s that drink as much petrol themselves. And nobody walks or shares cars. And as there is no sense here of caring for the environment, there also never was an awareness that driving big 4 wheel drives leads to big petrol consumption. In my country, this awareness has led to buying smaller cars, and electrical cars. It also has led to solar energy to heat boilers, and to houses being completely self-sufficient on the energy the sun provides. In Europe, many people share cars driving to work, saving petrol and money, and trying to help decrease the high way jams. All this came from problems that needed solving. I hope Kurds get creative, and find other ways to solve the mobility problem than waiting for and even quarreling about petrol. Get on the bike, my friends!